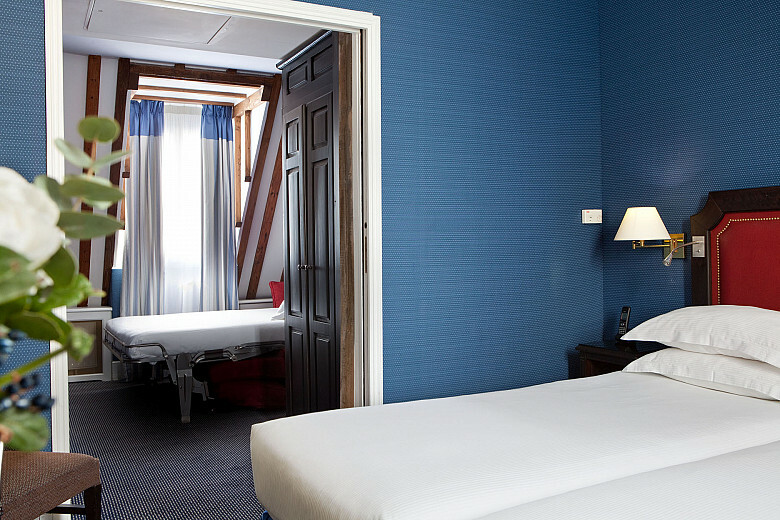 The triple rooms of the Serotel Lutèce Hotel are ideal for a family holiday. 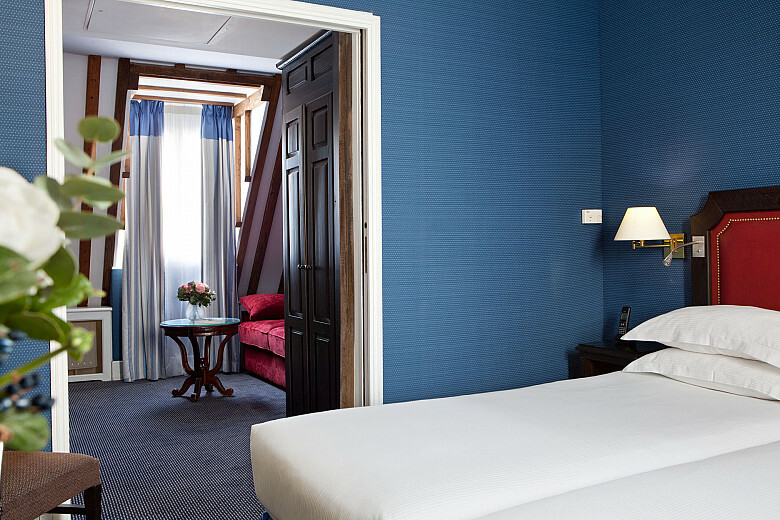 For up to three people these rooms feature a queen or king-size bed and a single bed. They have a private bathroom with shower or bath. They offer you all the peace and comfort needed during your stay. What did they like about this room? ​This offer is available for a limited number of room! Choose this rate to benefit from a 15% discount. This rate is non-refundable and may not be cancelled. Breakfast included and a 10% discount. Booking for 3 nights minimum.